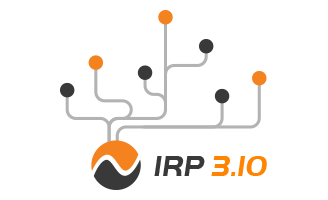 Noction is proud to announce the release of IRP 3.10. The new version brings a number of BMP support feature enhancements, support for Ubuntu 18.04 LTS. 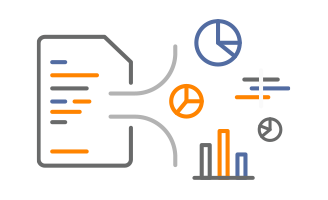 It offers a significantly improved stability, responsiveness and performance for IRPapid and some Front End Graphs and Reports changes. Have BMP to accept sessions only from the desired whitelisted subnets. Modify the way an IX AS number is treated for outbound improvements towards an Internet Exchange. There is now an option to either strip IX ASN or preserve it if present in BMP routes. Exclude providers with failed internal monitors from inbound optimization. 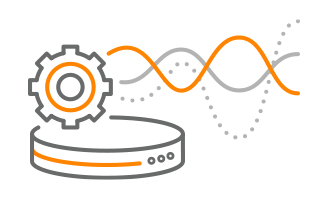 Perform manual/moderated changes when running IRP in an automatic Inbound Traffic optimization mode. Hide/show the inactive providers in IRP graphs. Have the historical records to display the info on improvements withdrawal. Hide/Show providers on the Inbound Traffic Distribution Report. 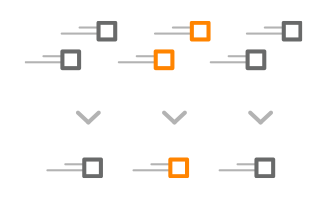 Benefit from the use of Reorganized Routing Policies Identifiers. Each policy is now assigned a unique identifier of the form “policy.X.” used to prefix each attribute. Disable password expiry for the platform’s users and a lot more. Current customers will be notified of upgrades during the coming weeks. However, if you would prefer to pre-arrange a date and time, you can always reach our support team via sales@noction.com.